The search for the Large Blue in Gloucestershire. © 2019 Steven Cheshire. Moth Trapping at Baddesley Common. © 2019 Steven Cheshire. so they are aware of your intention to attend and keep you informed of any changes. Interested in attending our Practical Conservation Volunteer Work Parties? One mile south east of Alcester. On A46, take turn towards Oversley Green, then first track on the left (passes under the A46) to the car park for Oversley Wood. Join David Brown for this year's National Moth Night (NMN) event. 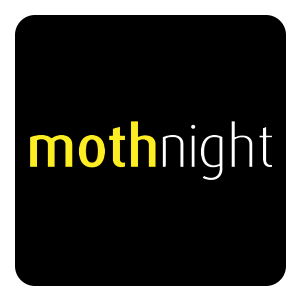 Visit www.mothnight.info to find out how to take part and find more NMN events in your area. Our social media channels are a great way to keep up-to-date with everything that is going on in the world of butterflies, moths. Your support is vital for the work we do in our region. You can help make a real difference for butterflies, moths by becoming a member of Butterfly Conservation. You can also help by becoming a volunteer or helping us to raise funds and awareness of butterflies, moths and the habitats. © 2019 Butterfly Conservation Warwickshire. All Rights Reserved. Butterfly Conservation. Company limited by guarantee, registered in England (2206468). Registered Office: Manor Yard, East Lulworth, Wareham, Dorset, BH20 5QP. Charity registered in England and Wales (254937) and in Scotland (SCO39268). VAT No GB 991 2771 89.